Acid is the past, the present and the future. 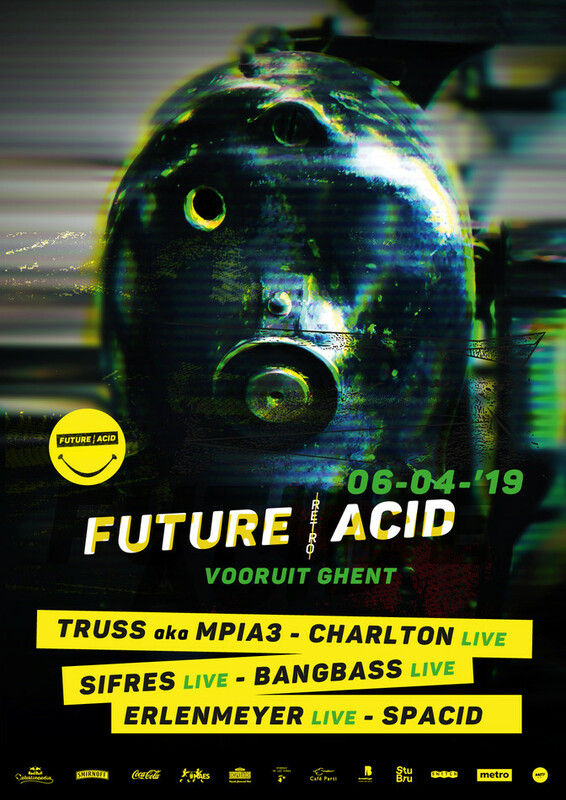 Future Acid is proud to present 4 ground trembling LIVE sets provided by no less than Charlton, Bangbass, Sifres & Erlenmeyer! Extra special is the fact that Charlton, the Berghain regular known from his MORD releases, will perform an acid set for the first time ever! They will be accompanied by techno veterans MPIA3 Aka Truss and resident Spacid, who have been around since the invention of the Roland TB-303. We literally can’t wait to worship these acid gods!